Find recipes tested and loved by Metro shoppers like you. 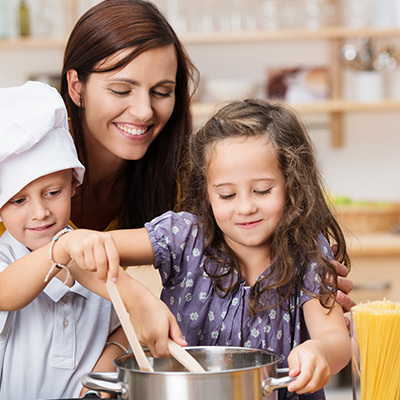 We know you’re looking for meal ideas your families will love. That’s why Campbell and Metro are teaming up on this exciting new initiative; to deliver simple and delicious recipes, made with fresh ingredients that are recommended by Metro shoppers just like you! All recipes featuring our Metro Shopper Preferred check mark have been tested in-store with Metro shoppers to determine which Campbell’s recipes they love the most.